Photo: Along the highway between Guadix and Almeria. Eastern Mojave Vegetation Along the highway between Guadix and Almeria. 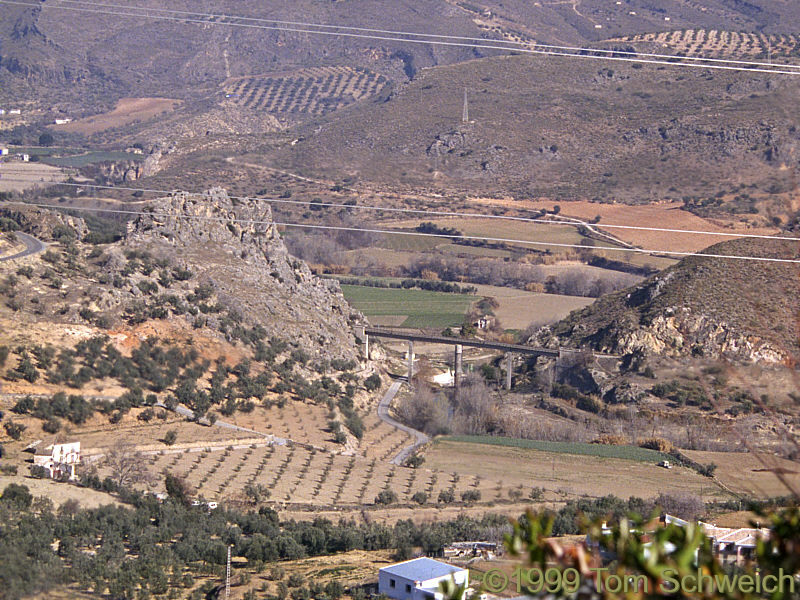 Other photos about Spain - Andalucia or Unclassified.